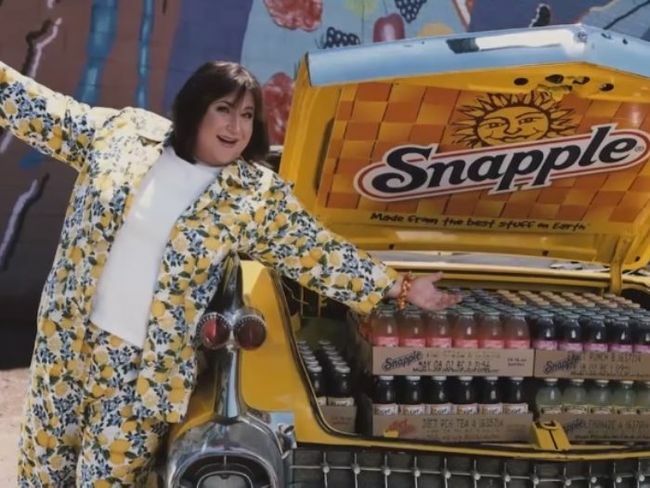 She Was The Face Of Snapple For A Generation, But Where Did Wendy The Snapple Lady Pop Off To? 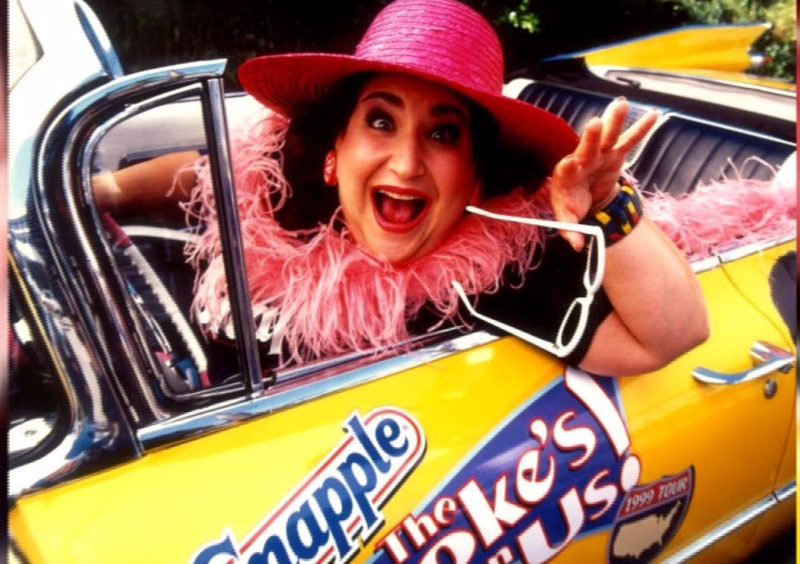 Wendy Kaufman, best known as "The Snapple Lady" was hard to miss during the early 1990s. 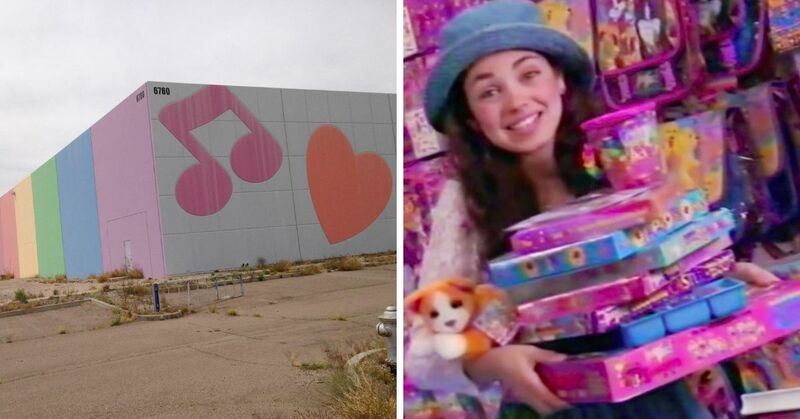 She went from working at her best friend's father's company, Snapple Beverage Corporation, to being the spokesperson and face of the brand for a few years. Wendy's rise to fame came after the company discovered that during her free time she had been replying to every single fan mail that was addressed to Snapple. When the beverage company hired a new advertising agency, Kirshenbaum & Bond, they created a campaign around Wendy's quirky and energetic "Snapple Lady" persona. Soon after she signed the contract, Wendy began appearing in print, radio, and television advertisements. She even developed a trademark move, where she would place herself behind the Snapple reception desk with only her head peaking out to give off the impression that she was really short. She would also begin each commercial by announcing that she received a letter from a fan, and then the said fan would be included in the ad. 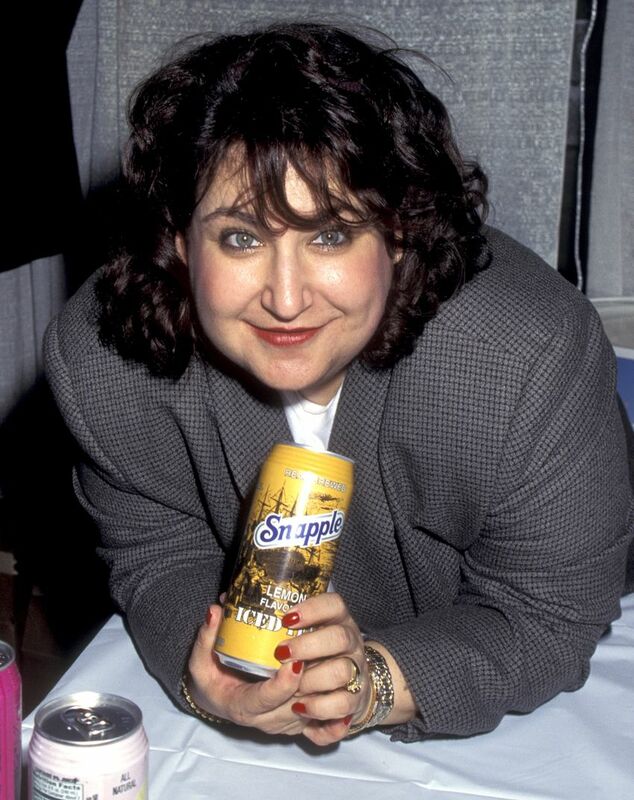 Wendy soon became a household name, and helped Snapple sales jump from $23 million a year to $750 million in 1995. Unfortunately, Quaker Oats bought out Snapple in 1994, and Wendy was fired from her position as a spokesperson. She went on to appear in a couple of television shows and films for the remainder of the 90s, and later starred in the American reality show Celebrity Fit Club. She also found success in the fashion industry by launching a plus-sized clothing line called Wendy Wear. But behind all the success and the public persona she created, was a woman who struggled with addiction. Wendy opened up about her battle with food and drugs during an interview on the daytime talk show The Doctors. 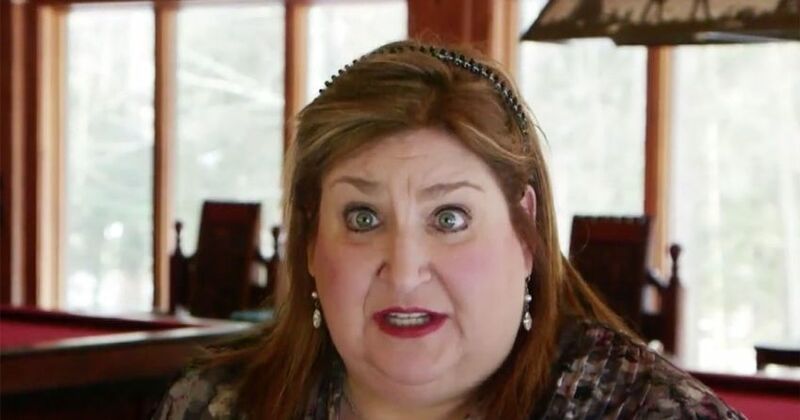 During her appearance on the show, the former national icon revealed that she had been addicted to food and drugs since the tender age of 13. She drank alcohol, smoked cigarettes, and experimented with crystal meth once she got to college. She also started selling drugs to support her addiction. "On the last day of school I tried cocaine for the first time – and I LOVED IT, " recalled Wendy. "From 21 to 31 I was doing enormous, enormous amounts of cocaine." Her situation got so bad that her family, including her "country-club" parents organized an intervention. "I have to tell you,” she told the hosts of the show. "It was one of the most relieving moments of my life!" 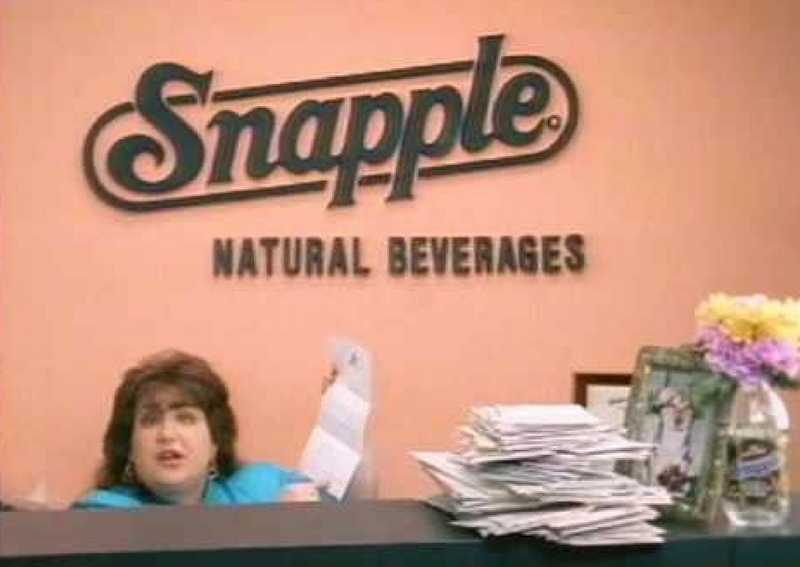 Wendy sobered up and started working for Snapple. All was well for a few years, but when her career came to a standstill, Wendy re-developed another addiction. This time it was food that she couldn't say no to. “My life is very interesting and full,” she told The Doctors, "except I am back to my first addiction, which was the food addiction. I love food!" Wendy, 59, heartbreakingly confessed that she is afraid this addiction will kill her before her time, "I don’t want to die of a heart attack young. I have too much to give, too many people I love." “It has been killing me,” she continued. "I’m so blessed that I got the phone call to come here because I’m desperate in my life." Wendy said that giving up her three-pack-a-day smoking habit and hard drugs seemed to be easier than turning down food. She hasn't weighed herself in 12 years because she is afraid of the number that the scale will give her. She admitted that her relationship with food has been a rocky one for as long as she could remember. "I was on my first diet at six weeks old. Seriously! They had me on skim milk," she explained. One of the doctors on the show, Dr. Peirce Thompson, offered her some advise in regard to her struggle. "The first thing is – and you already know this – you have a very addictable brain, " Dr. Peirce said. 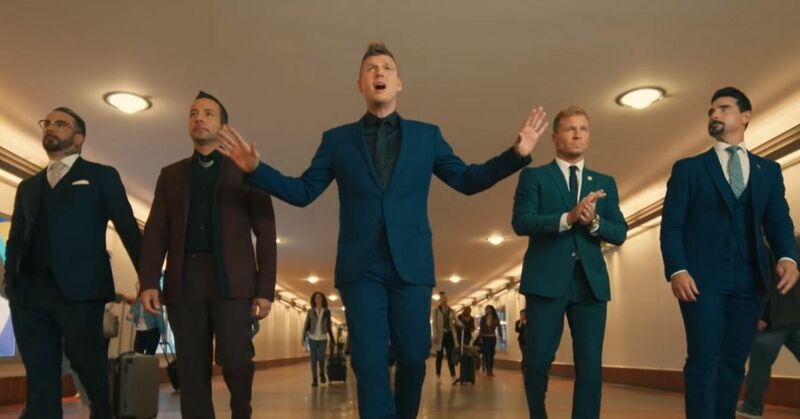 "So you’re dealing with addiction, and you’ve dealt with addiction before. 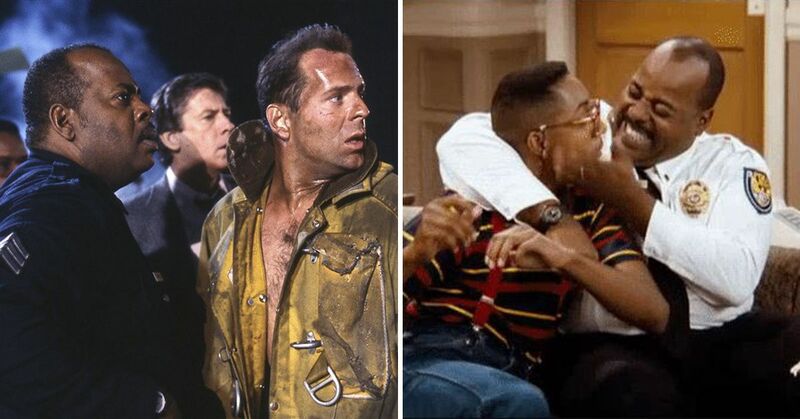 And with addiction, you’ve got to quit." Wendy claimed that she has started a program called Bright Line Eating to help with her addiction. Dr. Peirce promised to work with her "as long as it takes to get you happy, thin, and free." We hope she is able to come out on top. Do you remember watching Wendy "The Snapple Lady" on TV?